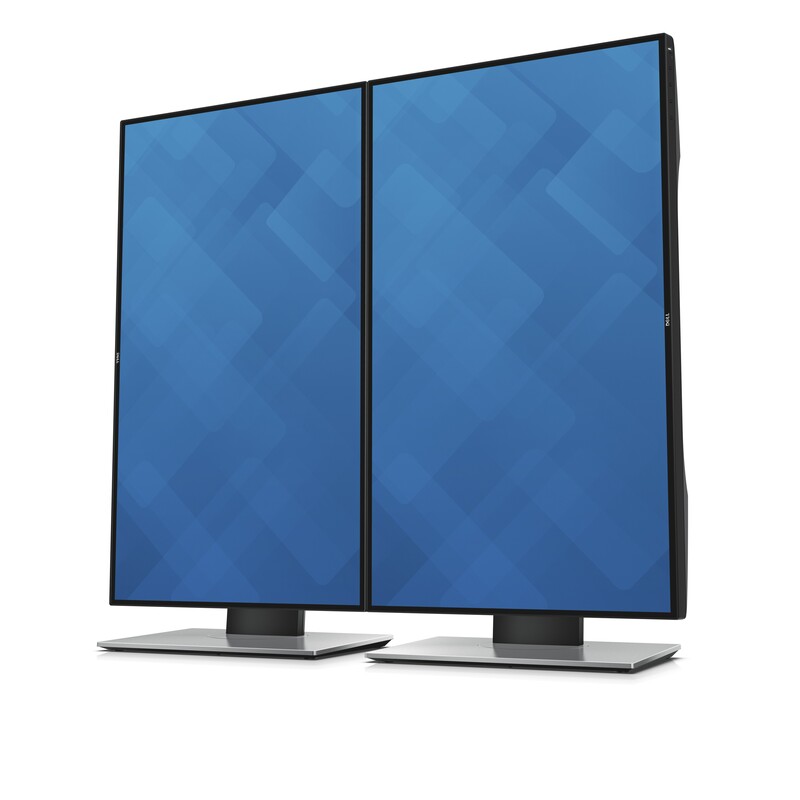 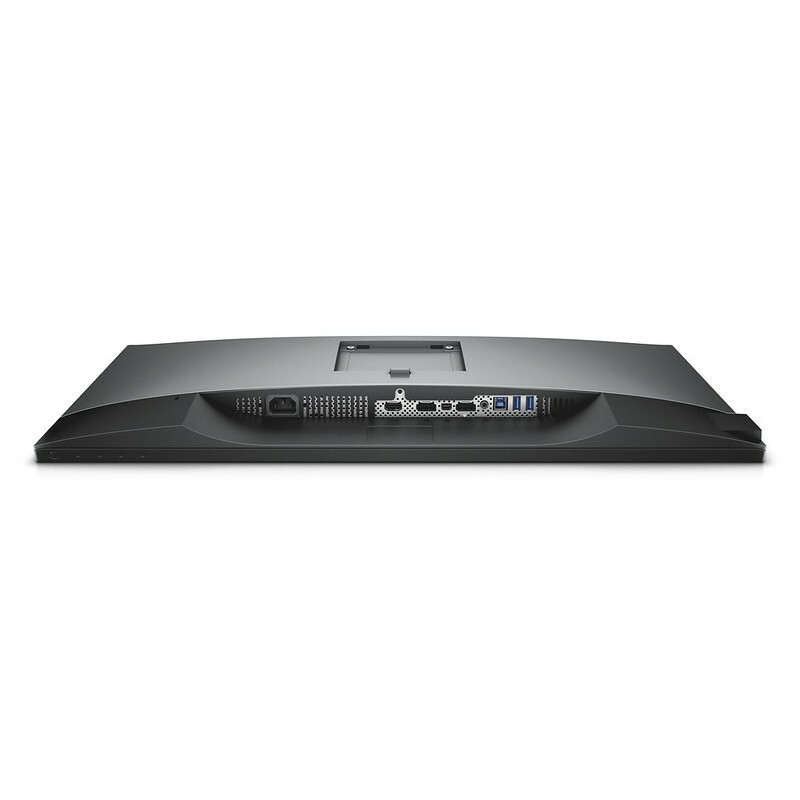 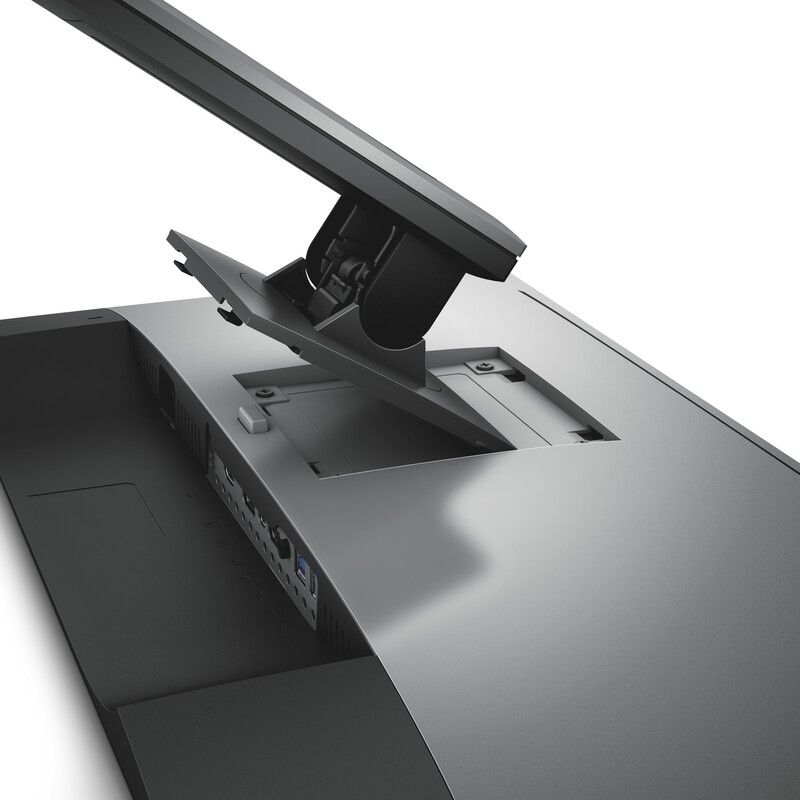 There are two models at launch, the 27″ Quad HD and 23.8″ Full HD monitors. 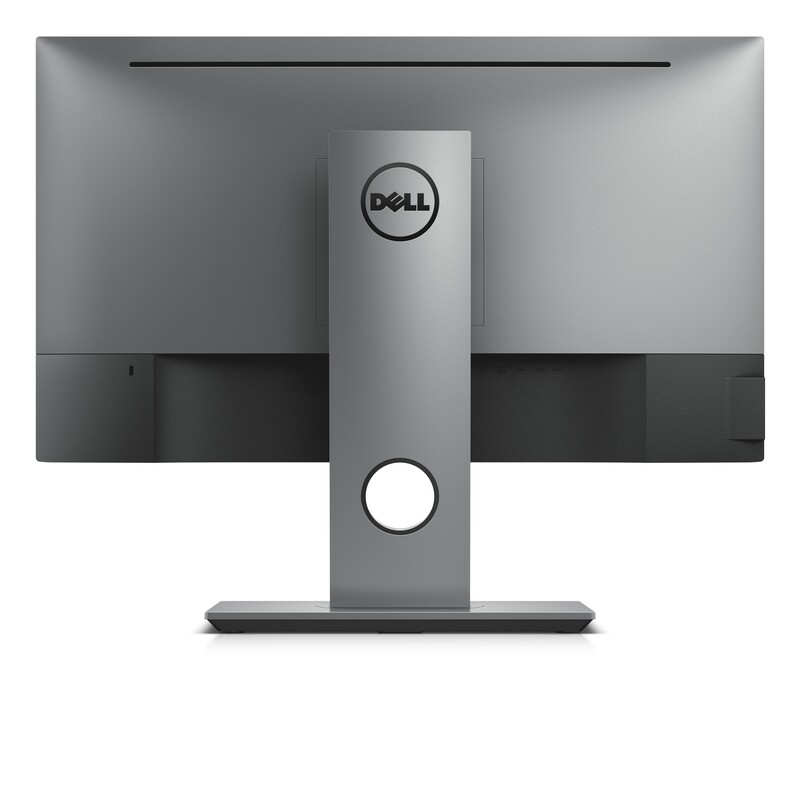 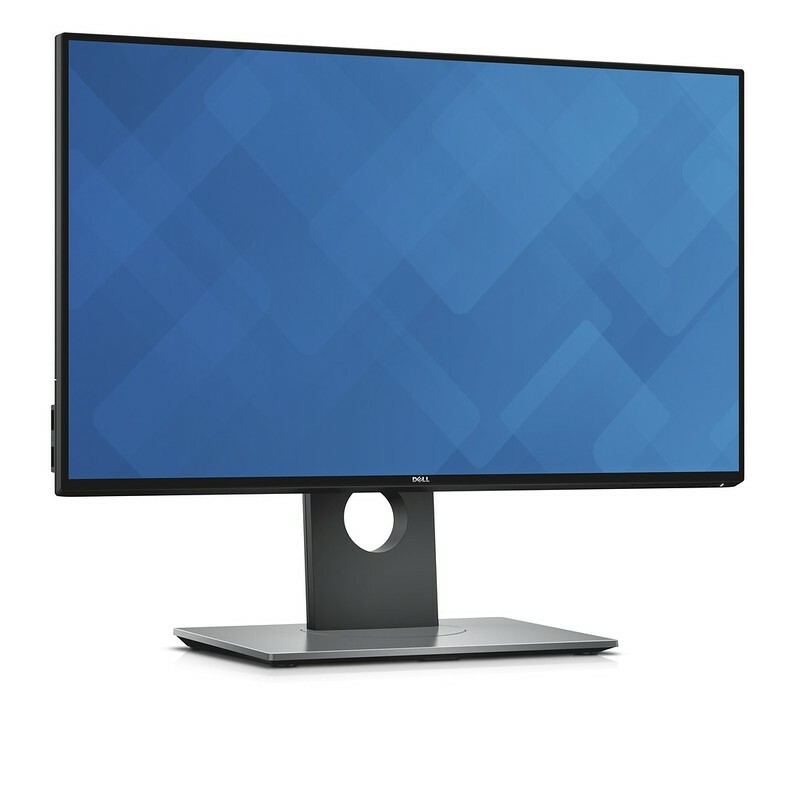 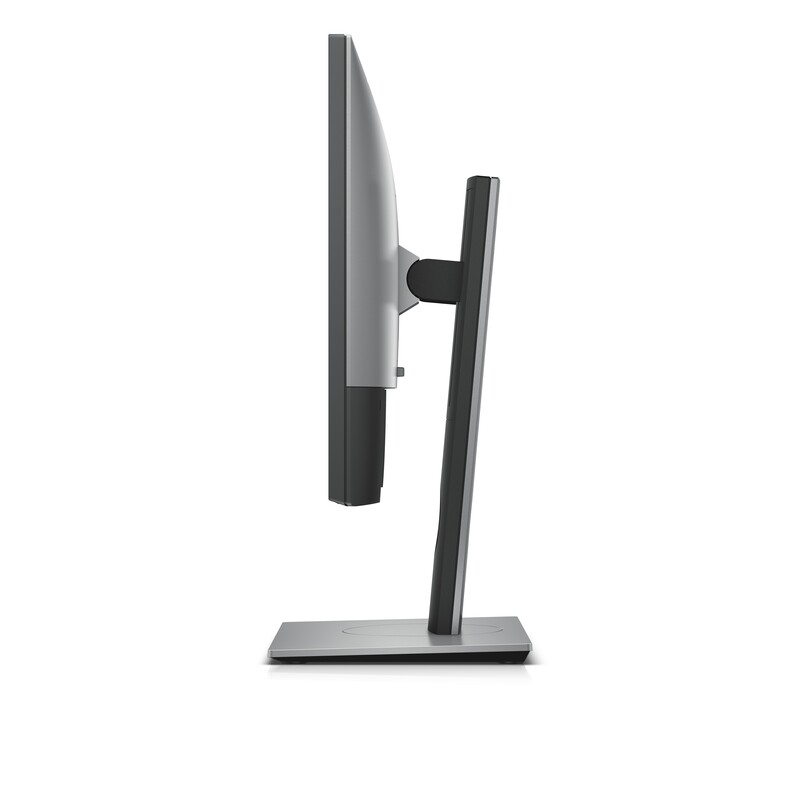 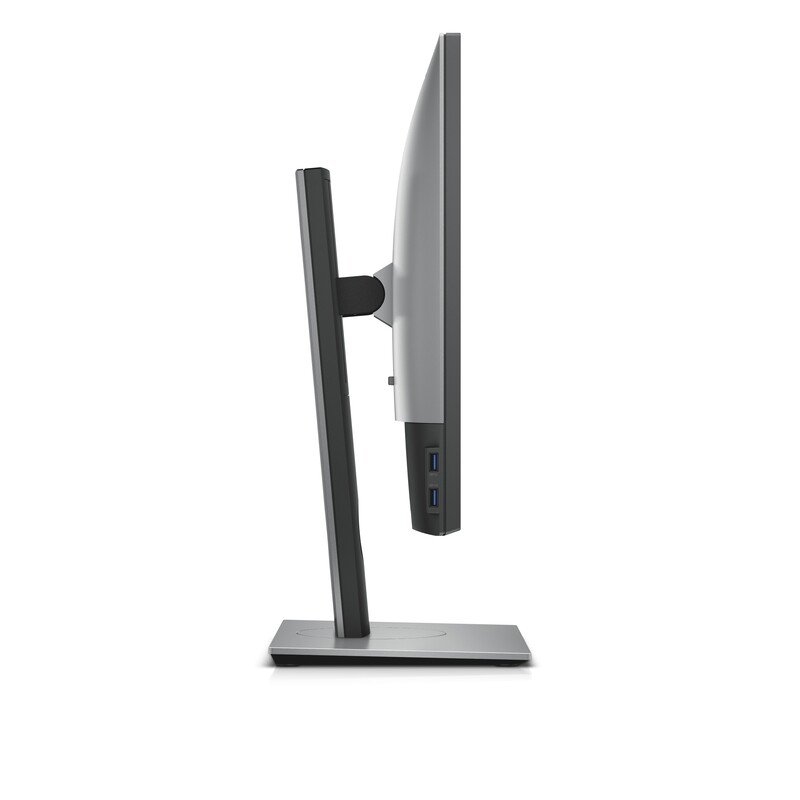 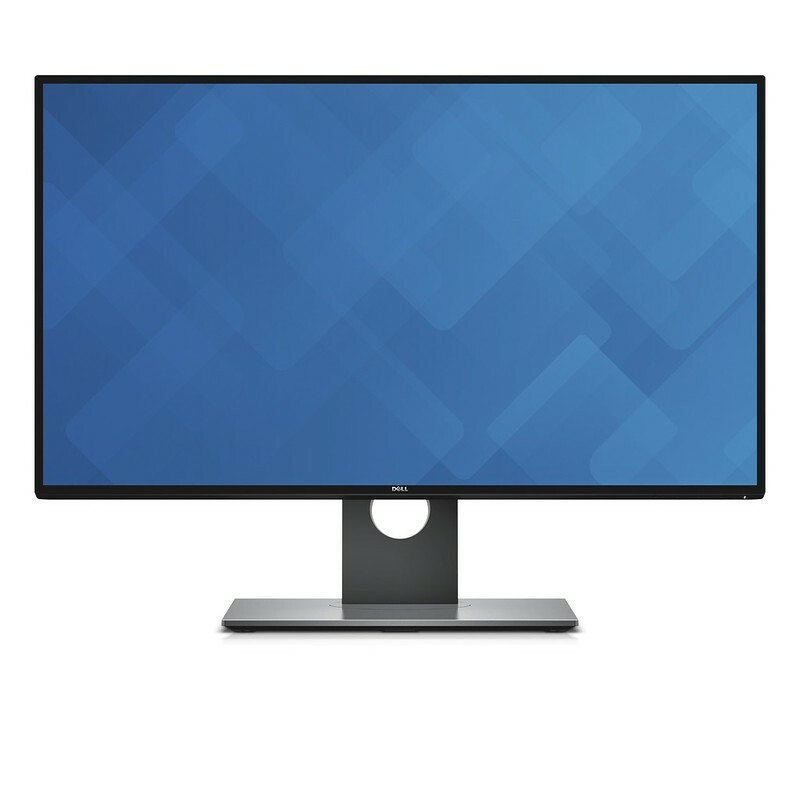 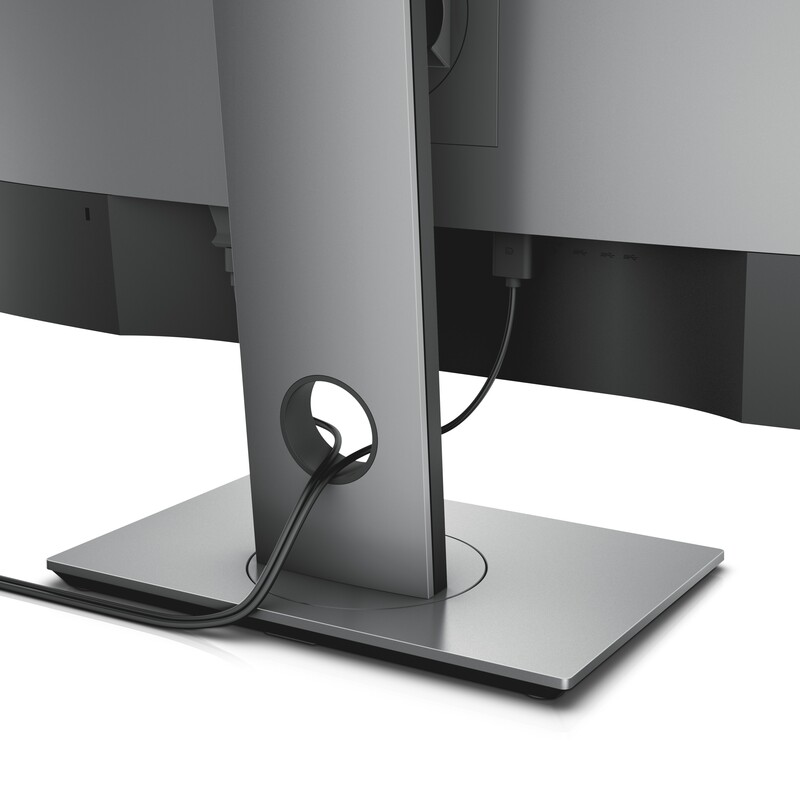 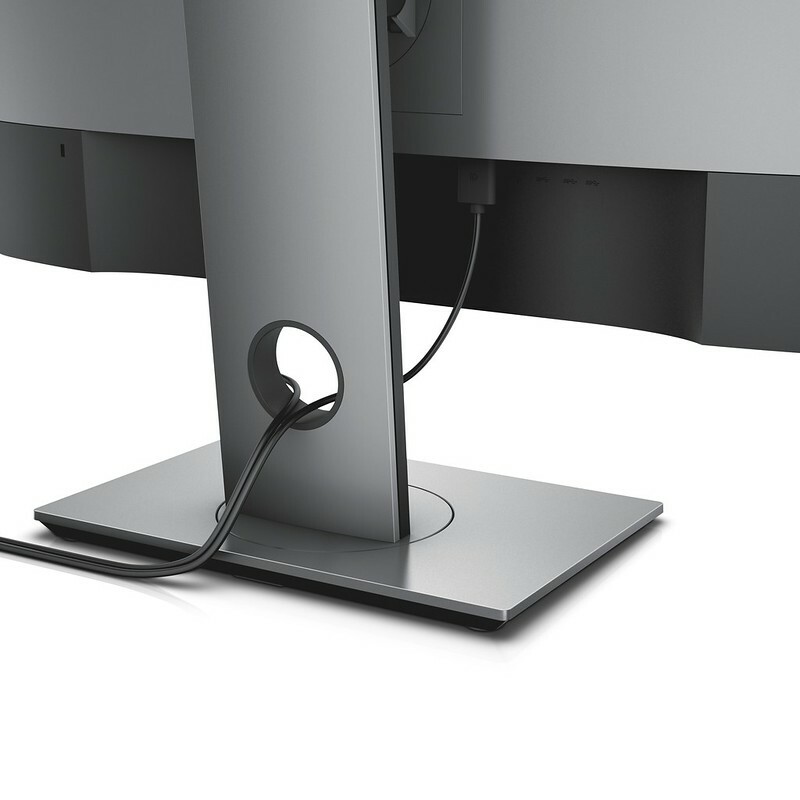 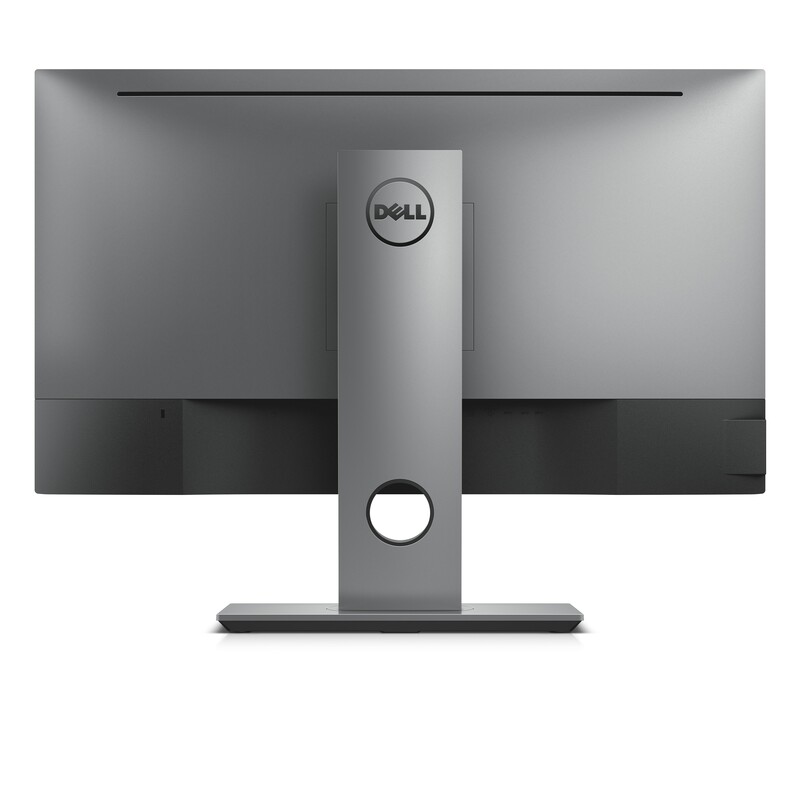 The Dell UltraSharp 24 InfinityEdge Monitor (U2417H)  retails at S$429 and is currently available. 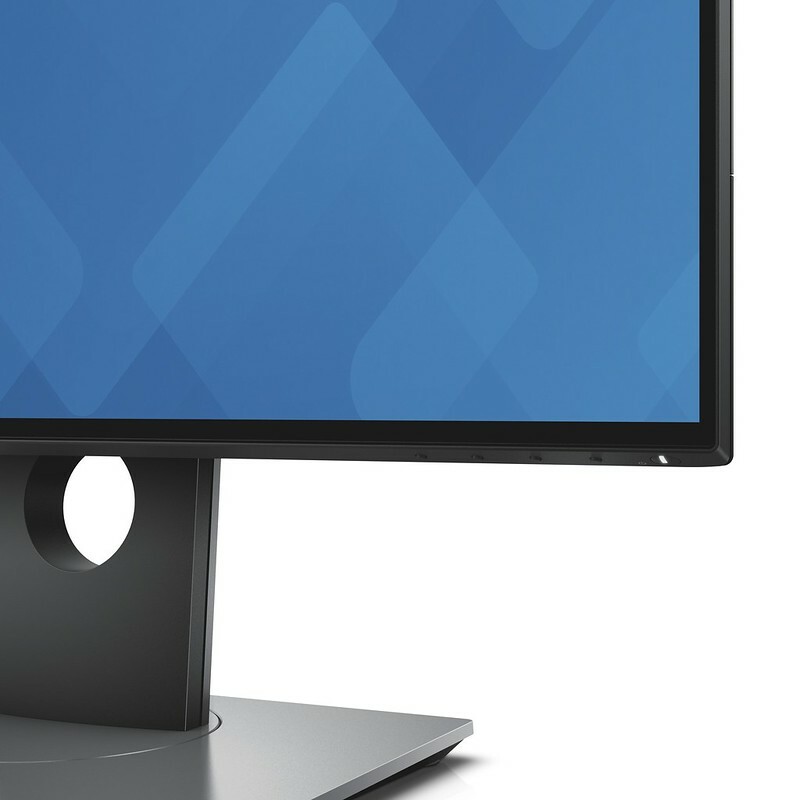 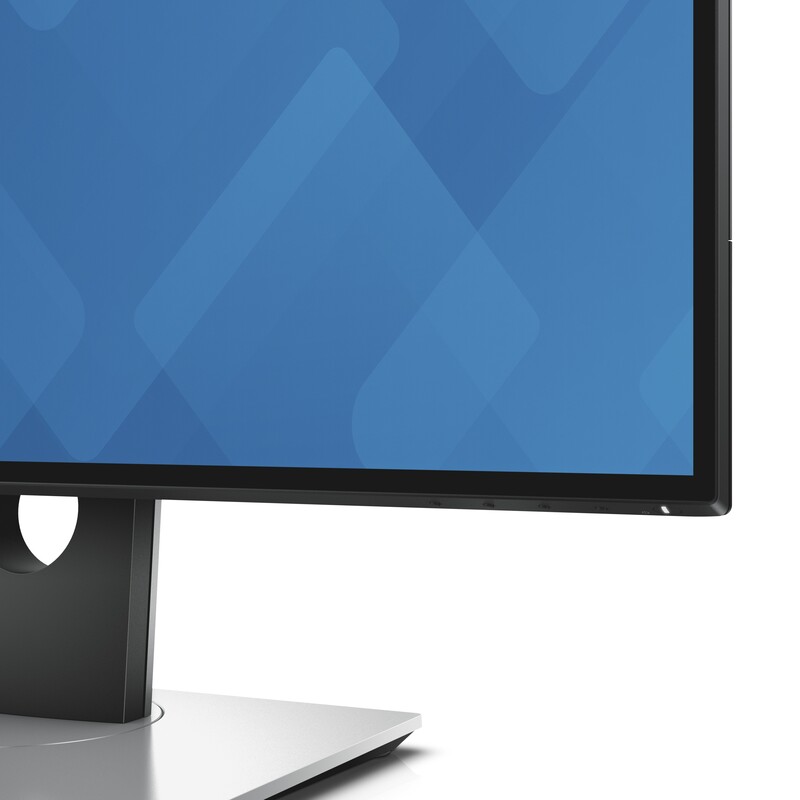 The Dell UltraSharp 27 InfinityEdge Monitor (U2717D)  retails at S$929 and will be available from this Thursday, 25th February 2016.